NBA big man Thon Maker is making plans to don the green and gold jersey of the Australian Boomers within weeks. Thon, 21, was born in what became South Sudan, before seeking refuge in Australia and spending time in Perth and Sydney. In an interview with FIBA.com, the Milwaukee Bucks forward/centre said he was eyeing the Boomers' next World Cup qualifying window for his Australian national team debut. "I'm planning on coming to play for the national team this (US) summer for the games against Japan (June 29) and the Philippines (July 2)," Maker said. "We have been speaking a lot about it with Matthew Dellavedova and I'm excited to play with the national team for the next qualifying window." Australia's team has consisted of NBL players over the Boomers' first four qualifying games, with head coach Andrej Lemanis achieving a 4-0 record. Maker commended that group of players - led by Jason Cadee and Chris Goulding - for their efforts and success. "The guys that come to play for the national team during the season sometimes don't get the credit they deserve," Maker said. "In my opinion, they've been doing an amazing job because they're amazing competitors. "I'm part of the project so despite not being able to play for the national team during the NBA season, I support them and follow their games. "I can't wait to play with them and help them win more games and qualify for the next World Cup." 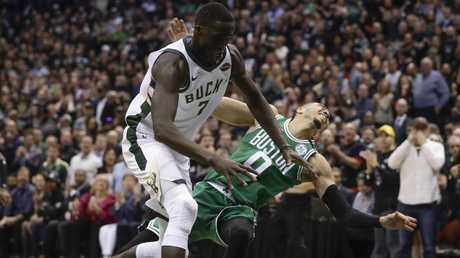 The Milwaukee Bucks' Thon Maker grabs a loose ball. Dellavedova also has expressed interest in competing in the June and July qualifiers. "In the next window in June-July and, moving forward, there will be more young guys coming up, and mentoring them is something I look forward to doing, to pass on all the things I've learned," Dellavedova told FIBA.com. "There were a lot of great players before me who took me under their wing and really showed me the ropes of international basketball, giving me advice about what to look out for. 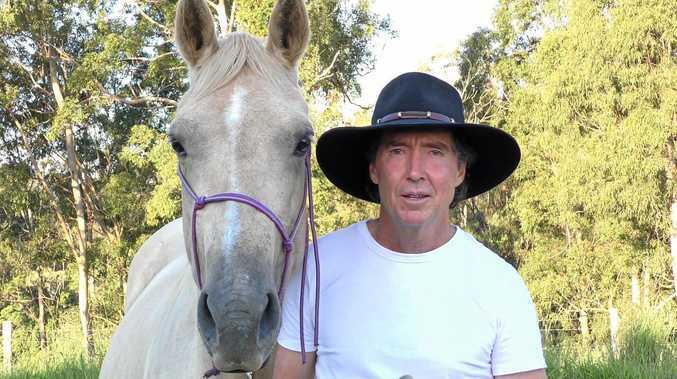 It's my turn to do that now, since the Boomers family is getting bigger." Maker just completed his second season with the Bucks, averaging 4.8 points and 3.0 rebounds per game over the 2017-18 regular season.